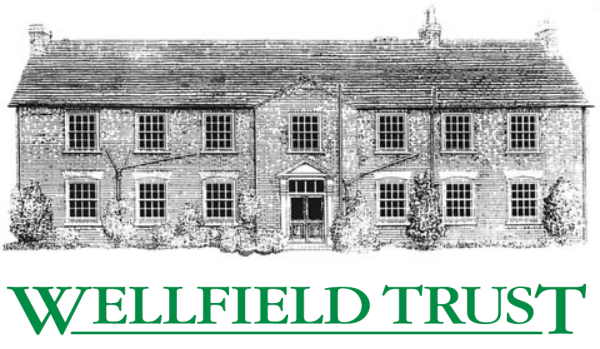 We are a charitable trust that gives grants to people in need and projects based in Hatfield. Our scooter loan scheme enables people who would otherwise be virtually housebound the opportunity for some independence by way of the long-term loan of mobility scooters, with all costs being met by the Trust. We have a room for hire based at Birchwood Leisure Centre in Hatfield suitable for about 30 people with ample free parking in an easy to get to location. We have a long history of providing relief of the effects of poverty in the Hatfield area, and although we offer a range of help and assistance, if your needs are not precisely described we may still be able to help. Please feel free to contact us with your specific requirements.